Late Friday afternoon a case of plagiarism came to light in the advertising world. 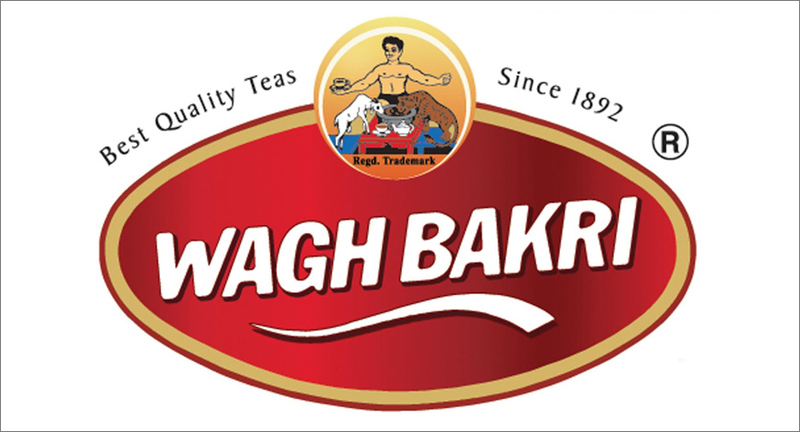 A 2015 ad for Wagh Bakri Tea conceptualised by Scarecrow Communications seems to been plagiarised by a Gujarati tea brand - Jay Jawan Tea. The long format ad launched on Republic Day in 2015 ushered in new tagline for the brand : Rishton ki Garmahat. The plagiarised ad uses only the final portion of the original ad where the brand is introduced. The Wagh Bakri Tea Group legal team is investigating the case and the team will take action based on their findings. “This is first time we have experienced an incident such as this. This is a brand we have not heard of. Our first step is to understand if there really exists a brand by the name Jay Jawan Tea,” said Yogesh Shinde, GM, Marketing, Wagh Bakri Tea Group. “We are trying to understand the depth of this problem,” said Shinde. The legal team is working on zeroing in on the intent behind the plagiarism; whether it is to harm the Wagh Bakri Brand or for the sake of fun, said Shinde. The legal action from the brand’s end will depend on the intent of the plagiarism. Speaking about rampant counterfeiting and clones of brands across markets in India, Bhatt said that the industry must seriously deliberate on the issue of plagiarism in all its forms. “We need to tighten the rules to ensure that brands and creators are not severely harmed because of such cases. Whether it is ASCI, the Ad Club, IAA, or the clients, we should talk about this topic so that the intellectual property of the creative community and brands is safeguarded,” Bhatt further added. The ad won the ‘Best Ad Film’ at the 5th Dada Saheb Phalke Awards held in 2015. The film was directed by Aleya Sen Sharma and produced by Chrome Pictures.